The colorful and crisp New England fall is upon us and there is no better time to soak up the history and beginnings of our commonwealth state of Massachusetts. Join us over on the Junior Style Blog as we journey back in time to the Plimoth Plantation. 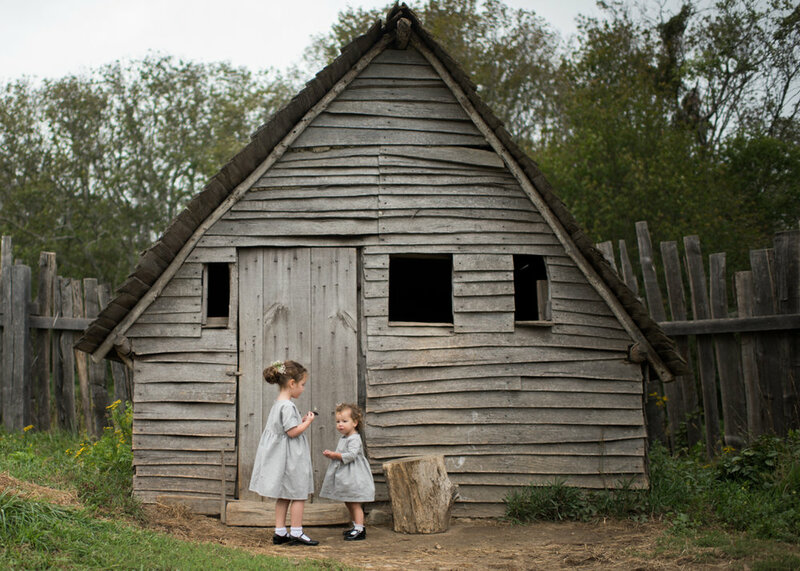 The occasion called for precious fall dresses from the heirloom children's brand, Devon's Drawer.